Summer is coming to a close which means in a few more weeks covers will start getting back up to their pre-summer levels, brands will kick off their 2012 marketing budgets, and kids go back to school and their fall soccer leagues. 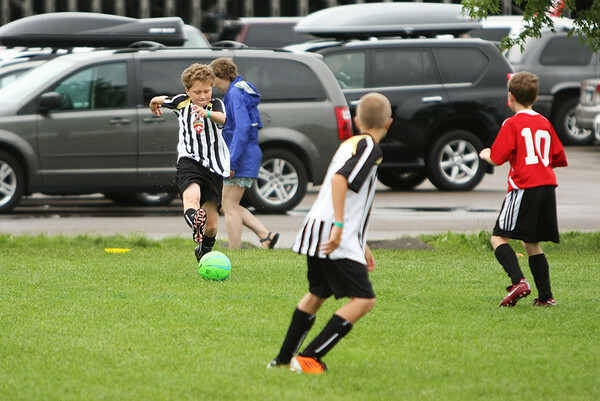 While it might not seem as if underage soccer enthusiasts have anything to do with spirits and spirit competitions, they do. Think back to when you were running around on that soccer field and how much you loved the game, the team’s camaraderie, and winning. 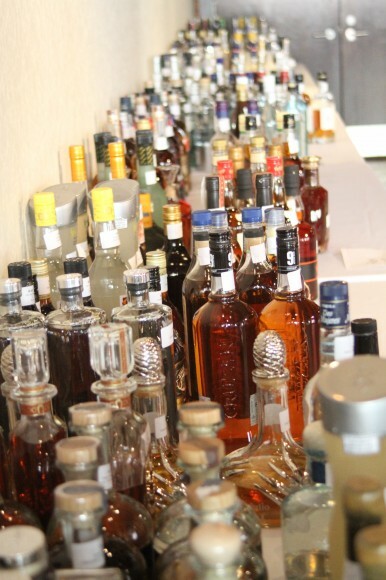 The aversion to the “every kid in the class gets a Valentine” mentality and the blind judging by spirits buyers who evaluate spirits by pricing bands within each category is also what sets the New York International Spirits Competition (NYISC, ) apart from existing competitions. Though NYISC does awards medals, founder Adam Levy confirms that they don’t get distributed as freely as they seem to in other competitions where the ratio of entrants to awarded medals runs high.